Coworking Space vs. Startup Incubator vs. Accelerator: Which is Best? Incubator, accelerator, and coworking space are three common terms in the startup community. However, if you've ever felt you don't really understand the difference between them, you're not alone. The difference isn't always clear. Because of this swirling confusion around definitions, it can be challenging to know which option offers your organization the best chance for success. Silicon Valley entrepreneurs are known for fast-changing lingo - a Wall Street Journal quiz recently challenged readers to test their knowledge of "the language of startups." While the definition of "programmer" hasn't changed significantly, many other terms can experience shifts in meaning over time. A simple search reveals that many "experts" feel incubators are nothing more than office space in exchange for equity. Some Silicon Valley companies brand themselves as offering incubator, accelerator, and coworking space at the same time. Clearly, this is a case of some real vocabulary confusion. 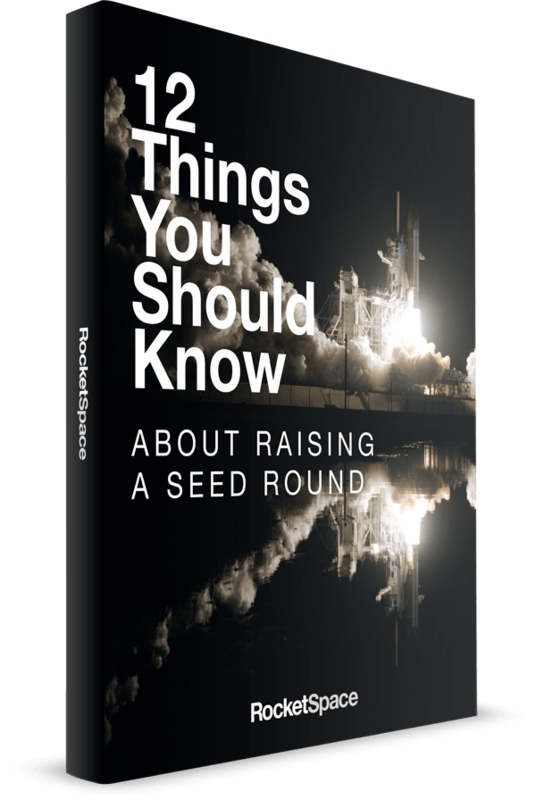 Interviews with RocketSpace coworkers and members revealed that a surprisingly high percentage thought it was "incubator office space" when they were first researching options. After taking a tour, these founders understood that RocketSpace is a specialized coworking space, or a tech campus for high-growth startups, that offers an ecosystem both speed and direction that helps them scale. 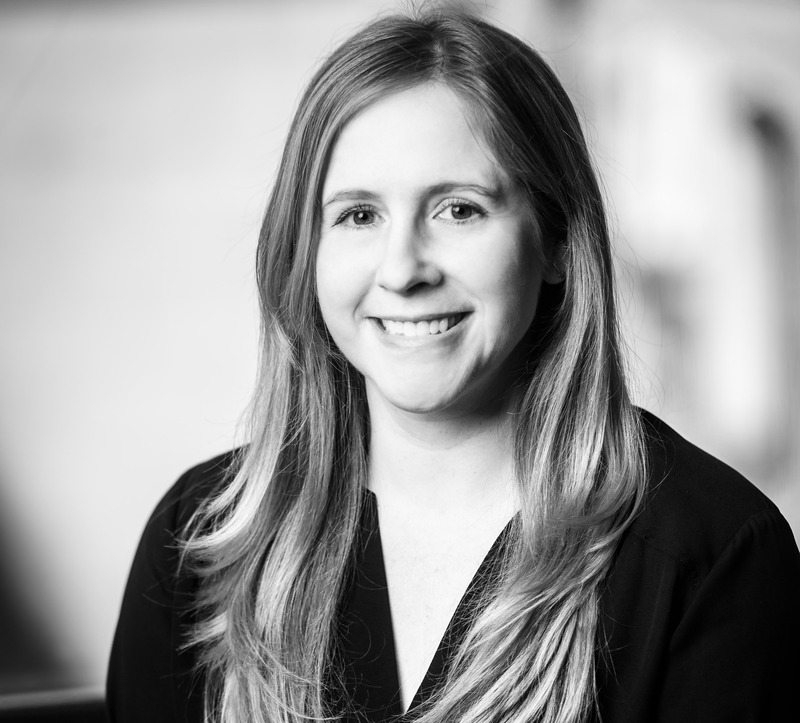 While the terms may be used incorrectly, understanding the correct definitions of startup spaces can enable entrepreneurs to understand what they may need. If it's time to scale beyond your kitchen counter, you're in the right place to keep reading. What Is the Best Office Space Choice for My Startup? Startup incubators are referred to occasionally as "business school," and that's certainly a strong focus on the best options. Leading incubators take entrepreneurs with promising ideas, and teach them how to run a successful startup. Self-described serial investor Jay Samit holds the opinion that, "the business plans coming out of incubators tend to be vetted and more thoroughly validated." Why is there so much confusion about the definition of an incubator? The reason could be explosive growth, with Samit estimating the number has grown from 12 to 1,250 in the past 37 years. The massive expansion of the incubator model has also created an environment where there's variation in what entrepreneurs can expect. "Typical" benefits might include guidance and resources, funding opportunities, and a credibility boost from membership. Is an Incubator Right for My Startup? Simply joining an incubator isn't a guarantee your startup will succeed. Capria and Unitus attempted to discover why some incubators have more successful graduates than others, and found a connection to the "depth" of the mentor network offered. Entrepreneurs also need to make sure the mentoring community at a prospective incubator can offer specific, not general, value. Well-regarded incubators are notoriously selective, and only accept members who are in the earliest stages of their startup. You're required to disclose your business plan during the application and interview process. Finally, you're operating under the idea that you will thrive while being closely monitored and directed by experienced founders. Incubator membership is a really temporary period in the life of a startup. It can last 3-4 months, and typically ends when you're ready to participate in a Demo Day, and pitch your startup. Looking for more startup tips, advice, and resources? 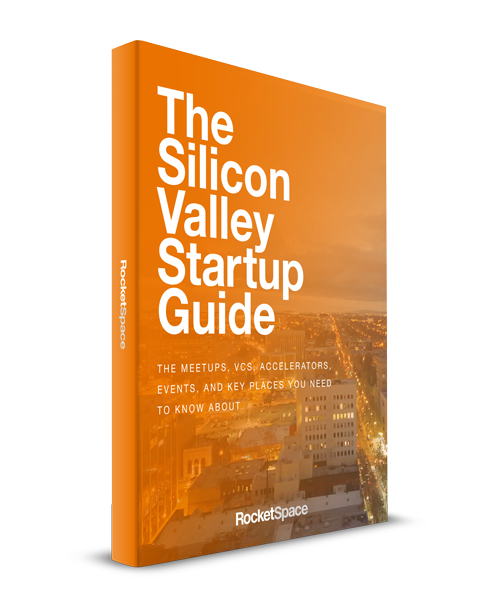 Get The Silicon Valley Startup Guide - for all things tech startup-centric in the Bay Area. Accelerator programs are a tool for rapid-growth companies. Inc.com's Fernando Sepulveda defines the accelerator model as “a holistic business advisory service.” There's certainly overlap between accelerators and incubators, but the difference is in the stage of startups they accept. Sepulveda views incubators as a tool for the "childhood" of a startup, while accelerators can guide entrepreneurs from "adolescence to adulthood." Much like incubators, options for accelerators have dramatically increased in the past decade. The top accelerators are highly selective; they want their members to scale, reach profitability, and meet the right industry connections. A primary function of accelerators is connecting startups with mentors, guidance, resources, and funding. Since accelerators' members already have a minimum viable product (MVP) their resources are often focused on operations and strategy, management coaching, and branding. Is an Accelerator Right for My Startup? Accelerators are generally designed to be a short-term option for fledgling startups, with membership terms ranging from 3-6 months. Once again, the stage of your startup is a top factor in your decision to explore this space. In fact, some people even believe joining accelerators at the wrong stage is dangerous. "Finding co-founders and key team members can take a while, but accelerators are not meant for this task," writes Fiodor Tonti, an advisor at a leading accelerator in Paris. If you're able to join a high-quality accelerator that fits your goals, you want to take advantage of your limited access to their resources, not spend your days trying to hire your first developer. Venture Capitalist Ivy Nguyen advises entrepreneurs approach accelerators with caution, especially if their reputation is less-than-stellar. Nguyen has observed a particular risk of failure when an accelerator has "a limited VC feeder network, have limited entrepreneurial experience, or are out of their depth when it comes to [their] specific vertical." Coworking spaces come in all shapes and sizes, with an estimated 10,000 options in the US alone. Seattle Collaborative Space Alliance defines the core of the coworking model as the "choice to work alongside other people instead of in isolation." Within the startup space, the right coworking partner can provide cost-effective office space, a community of like-minded entrepreneurs, and access to many of the same benefits that accelerators offer. First-time founders aren't the only ones using coworking space. An estimated one million people around the globe will work from shared space in 2017. There's enormous variation in coworking businesses, and a trend towards "niche" spaces, designed specifically for architects, legal professionals, creatives, food startups, tech startups, and more. 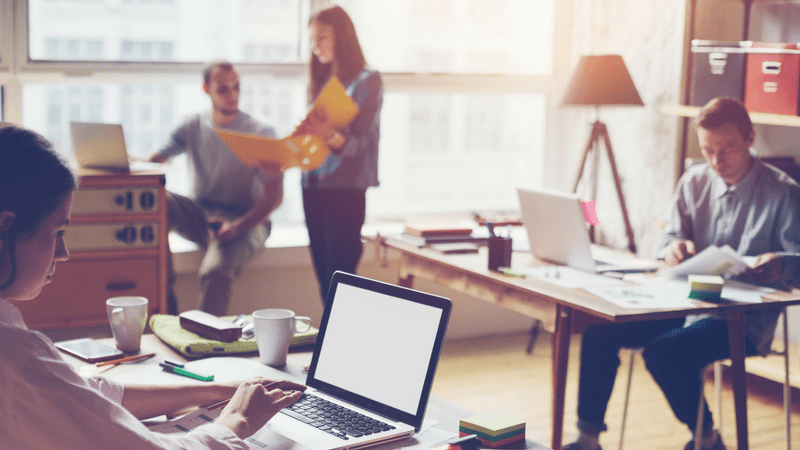 While specific coworking space perks and offerings can vary, convenience and cost-savings are at the core of the business model. Members can generally anticipate some flexibility in workspace to fit their budget and the convenience of 24/7 access. There has been a proliferation of coworking spaces dedicated to startups, especially in innovation hubs. The benefits of membership in select startup spaces can include networking events, the physical desk space to scale your growing brand, and the option to outsource your basic administrative tasks. With the right space, entrepreneurs can also anticipate a community of peers, learning opportunities with industry experts, and the opportunity to develop business partnerships. RocketSpace is a tech campus for high-growth startups, offering a specialized kind of coworking environment. Our community members are Seed to Series-C funded, building new or proprietary technologies, and have an MVP with users or paying customers. While there's diversity in our membership, rapid growth is a common goal. With a unique business model, RocketSpace provides a coworking environment of like-minded entrepreneurs, access to specialized experts, high-value networking, and seminars. RocketSpace community members aren't just sharing space - they're joining a community dedicated to providing key opportunities and enabling growth. Events: Trend Talks with industry leaders and weekly workshops designed specifically for growing tech companies. Collaboration: Partnership opportunities between community members and corporations. Networking: Connections to other startups, key investors, mentors, and advisers. Administrative: Reception and mail services. Financial: No deposit and no advance are required. Amenities: Wicked-fast, reliable WiFi and fully-stocked kitchens. Flexibility: As your startup grows, you can purchase more offices, dedicated desks, and "hot desks," or non-dedicated workspaces according to need and budget. Curious How RocketSpace Could Help Your Tech Startup? Not every startup is in a position to benefit from membership in an accelerator or incubator program. For startups with an MVP, and some funding, access to a closed tech campus designed for high-growth startups can be the logical next step. 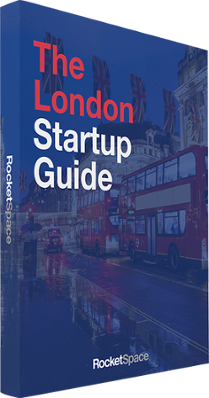 We recommend our coworking kit for in-depth information on how the RocketSpace model has helped member startups succeed. Our tech campus is like no other. If you're a high-growth startup that wants to take advantage of what we offer at RocketSpace, visit our website and schedule a tour.